You gathered for a picnic and look for a suitable place? Then you can go to the country. And if giving tired or it is not there? 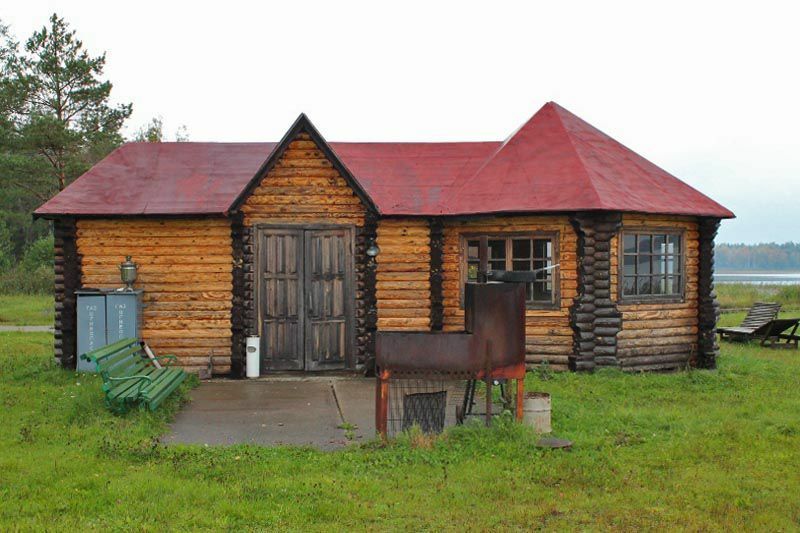 You can go to the forest, but then there is a number of organizational issues: the place, BBQ, table, etc. And if the bad weather? So, to cancel a planned vacation with friends? 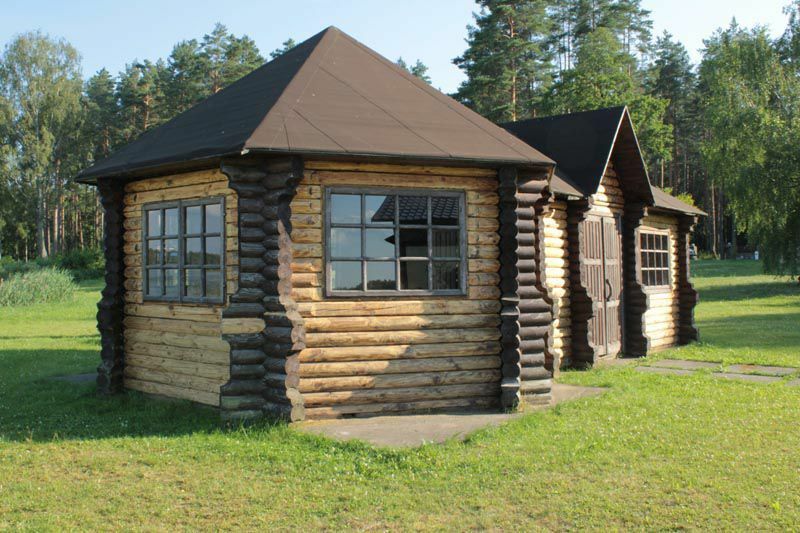 So if you are looking for a comfortable place, and even on the picturesque shore of the lake, surrounded by forest, where you can have dinner or just a picnic, we are pleased to offer our spacious and cozy gazebo. 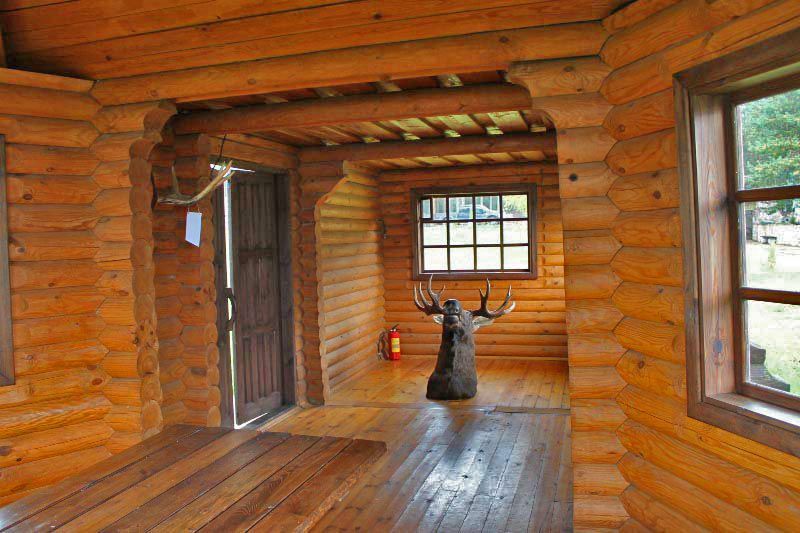 It is located right on the shore of Lake Forest "Chervyatka." Unique design gives it its charm, and lures. 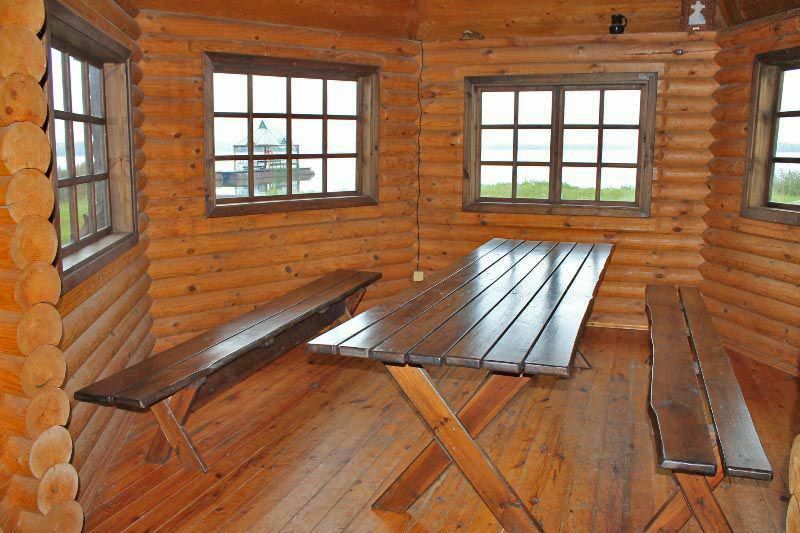 Inside is a large wooden table and benches, comfortable accommodation of visitors. Also has electricity. Directly next to the gazebo located BBQ, equipped for cooking barbeque. During a barbecue outside, you can relax on a bench located in the vicinity. Barbequing in the fresh air, you can always sit comfortably in the gazebo. Call us, request a gazebo on a specific date and time suitable to you.